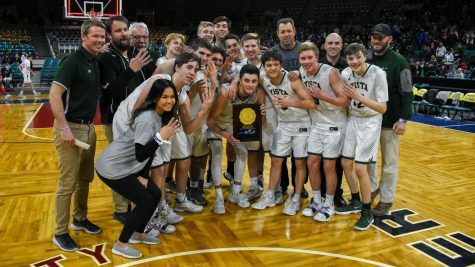 The boys varsity basketball team hosted the Chatfield Chargers on Saturday for the second round of the 2018 CHSAA 5A Basketball Tournament. The Golden Eagles struggled making their shots at the beginning of the game. They trailed the Chargers throughout first half. 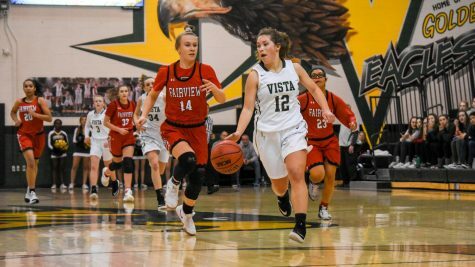 Vista was losing, 39-29, at the end of the half and were determined to make a comeback in the last two quarters. 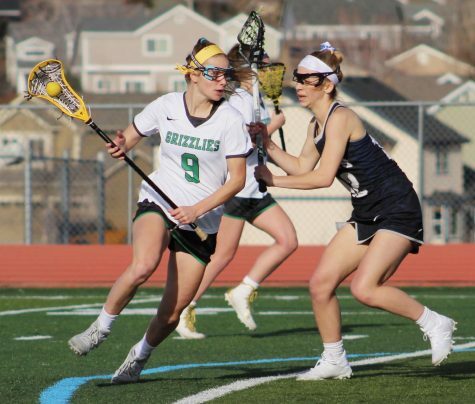 Vista took their first lead mid-way into the third quarter. 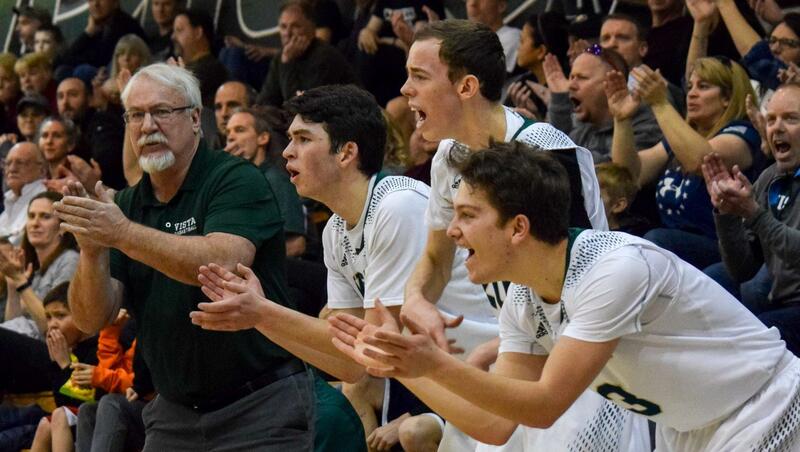 From then on, the Golden Eagles went on to expand their lead until the final buzzer. 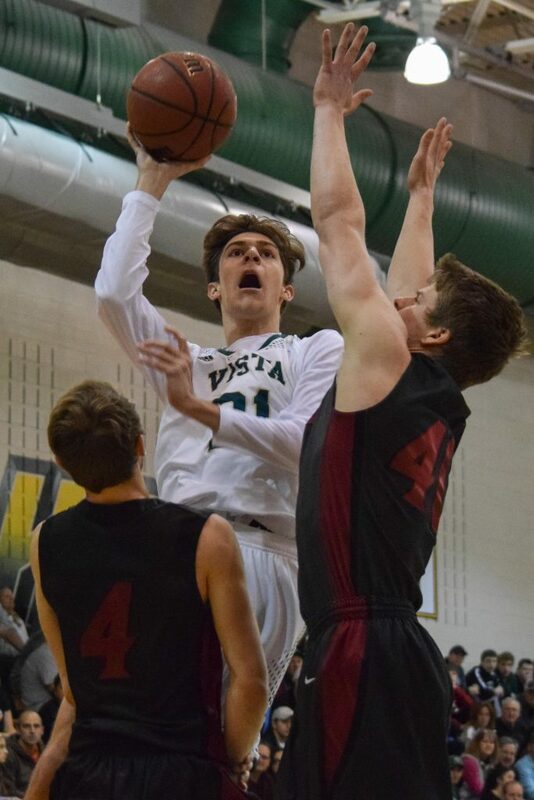 Vista beat the Chargers, 78-68, punching their ticket to the sweet sixteen. 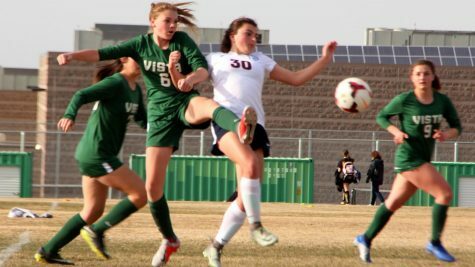 Vista will travel to Chaparral High School Wednesday night, looking to earn a spot in the elite eight. 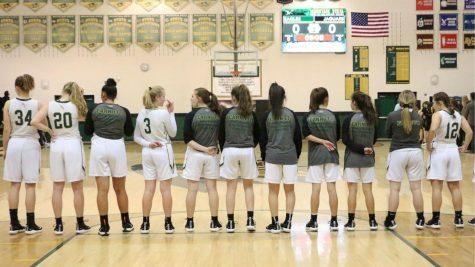 Tip-off is at 7:00p.m.